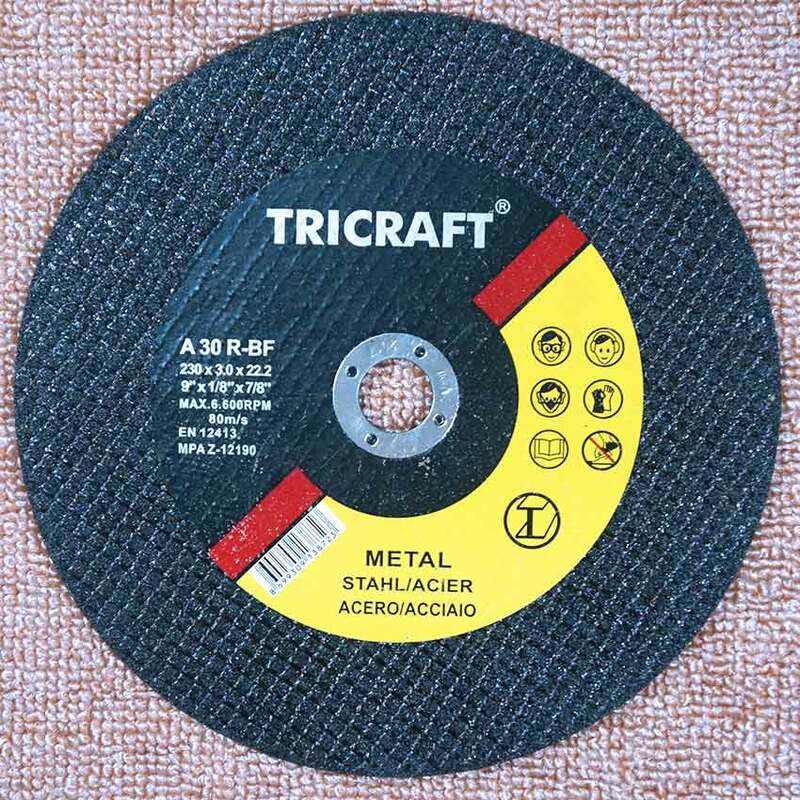 The diameter of cutting wheels 4 inch , 4-1/2 inch , 5 inch , 6 inch ,7 inch , 9 inch , if you don’t know , please read the instruction book of Grinder . Choose the general purpose cut off wheel for metal , thickness from 1mm to 3mm , normally are 1/8 inch (3mm). Use a thin cutting wheel for fast cutting , thickness include 1.0mm , 1.6mm ,1.9mm , a thin wheel with special formula can make the fast cutting with stainless steel or INOX . 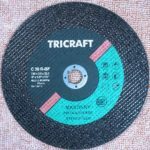 Choose a wheel that special for masonry cutting , made by silicon carbide(Sic). No matter how easy you think the work is , always use a Guard and personal safety equipment ! Never exceed the MAX R.P.M that marked on the labels ! 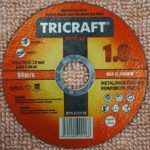 Choose the right angle grinder cutting wheels now !